On my phone cpf forum list lays out better. Here I must scroll down 30 times. There at cpf, maybe once down if that. Font and border fix. Their grouping makes more sense. Also, led itself needs forum. I mainly only view cpf battery, fixed lighting, home build. Occasionally, headlamp, and general lighting. I never ever visit flashlight forums. Here, I just don’t see categories that line up with my interests. I know there is relevant content, but the categories don’t make sense or click with me, like they do there. And if they did, the font and borders need to be fixed so, one line per forum category. I bet you would significantly expand your user base if this were fixed. It would probably take me 6 to 9 months to recognize the change, simply because that is about as often as I have been visiting here for last 4 or more years. Mainly because the layout and missing categories do not click for me. Their user base is shrinking due to their mods and slowness. They are missing the boat big time by not adding an energy generation forum. But to where do I go? I don’t see the main led related forums here, formerly listed. Flashlights, you have covered. For example, Cree comes out with the xpl2, and the news is posted under led bulbs. An emitter is not an led bulb, but name sounds similar, so it goes there. It becomes custom, so bad idea solidified. Newbies, probably move on to where led tech is listed as a forum category. A lot of us don’t follow on phones’ small screens, but on laptop or desktop computers; that may account for some of your preference for different formatting. If tap a talk runs in the background, I would immediately uninstall it. I don’t think they make a phone anymore that doesn’t die at half day mark. My 3 amp hour g4 never got through an honest day work, usually dying at 7 pm, and after a year, it too starts dying at 2 pm. Don’t know where to start? What brand? What battery? What size? What features? Post general LED flashlight reviews, questions, and comments here in this catch-all forum. As for Tapatalk, it will never release support for the forum engine that BLF uses. My apologies. In general, mobile browsers are not a priority, as I and many of our users still prefer to use full size desktops or laptops to browse BLF. Flashlight general… For emitter tech… But would that not bury led emitter in irrelevant threads. Also, leds are not just for flashlights. Their use in flashlights is incidental to what ever they are stuck into, onto, or under. The emitter deserves its own forum category. Might I suggest you start your own website. With all the wonderfull ideas you have you would be better served by your own creation. Just a thought…. I might add that for my puposes i rather enjoy this sight. Also, a laser forum, biolumen or trit forum, would be interesting on occasion to visit and read. Don’t see how lasers would fit in here. I really think a categoy revamp is needed. Even the fl battery type forums would be better as subforums to cut the clutter. I’ve only ever used “recent posts” and “search”. Sometimes if I search for something I would look trough the categories. I visit blf very often on my phone and I don’t have any problems while doing it. The software isn’t the newest but it works. 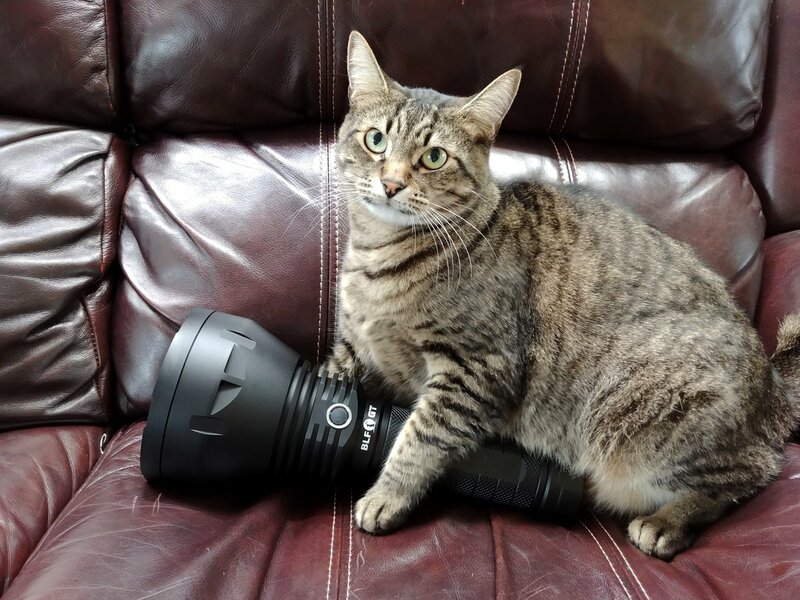 I got your BLF cat layout right here! Does this cat layout look ok on everyone’s phone? I do 90% of my BLFing on phone and everything looks good, except for when people don’t specify <100% when posting images. I probably do half of of my BLFing on my phone (the other half on tablet) and I would appreciate a dedicated mobile layout – pressing the little ‘x new’ link to open a thread in a new tab is tough for my fat fingers! That said, sb56637 has the stats and knows what the priorities are. I’m grateful that the forum exists, and for the contributions of all its members. Some good cat layouts coming together. I have rat and dog layouts on my phone but no cats to share. Of course you are correct that LEDs are not exclusive to flashlights. But the problem is that there wouldn’t be enough topics about bare LEDs to justify another category. Discuss anything about flashlight modding and designing here, including all types of parts and equipment, such as LED drop-ins, drivers, single LEDs, reflectors, switches, etc. 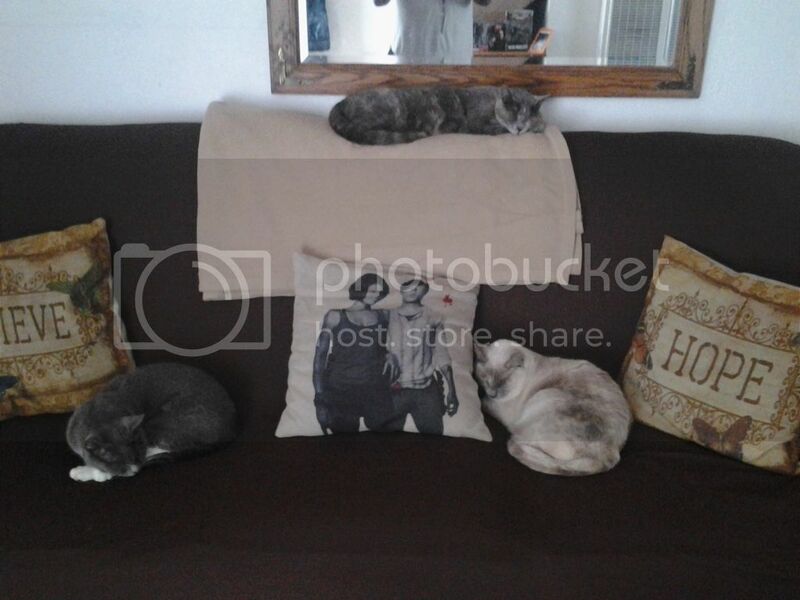 Great cat layout photos. 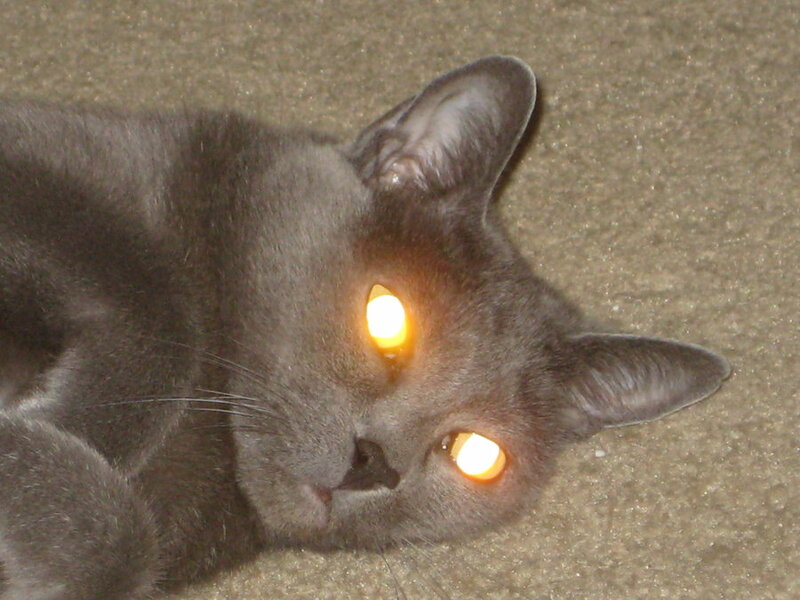 The cat on the flashlight is the best. Baby steps : give us an emitter forum. If nothing else. Who cares if only one great led emitter posts in an emitter forum every 6 months, as lack of static would mean good information not getting buried. So far, any threads on blf about the latest emitter were all found by me through Google, not by browsing, which I would find tedious, since I have no flashlight interest per se. Building my own stuff and 80k lumen plus worklights are my thing, since worklight specs don't seem to matter as much as battery sucking wow factor that reminds me of drug abuse. Baby steps : give us an emitter forum. If nothing else. Who cares if only one great led emitter posts in an emitter forum every 6 months, as lack of static would mean good information not getting buried. So far, any threads on blf about the latest emitter were all found by me through Google, not by browsing, which I would find tedious, since I have no flashlight interest per se. Building my own stuff and 80k lumen plus worklights are my thing, since worklight specs don’t seem to matter as much as battery sucking wow factor that reminds me of drug abuse. Other than that, “search” and “recent posts” are the only things I use (besides my “subscriptions” or “messages”). I don’t see flashlight in the blf name. The word budget could be limiting. So, in my mind $60 for a fenix headlamp, with true buck, this is budget. Insane shelf queens at $300 plus, with standard parts, is insane. Now, a $15 convoy or some really respectable $23 headlamp, is also budget-almost to the point of stealing. Anyway, the short of this is that “budget” means balanced sanity, v. Ridiculous commercial shelf queens. I definitely suspect the budget name was chosen as a reaction to the obvious whoring and commercial promotion over at cpf. I often felt surrounded by wolves trying to push some overvalued, under performing lights, where the dollar ruled more than the member… I have not read this forum as often, for the cat reasons. So, I would be unaware if same problem creeping in here. Other than that, it is a light forum. A $250 120,000 lumen hid work light is budget and cheap, if you consider other factors. And, just to clarify I mean category— for the foreign reader. 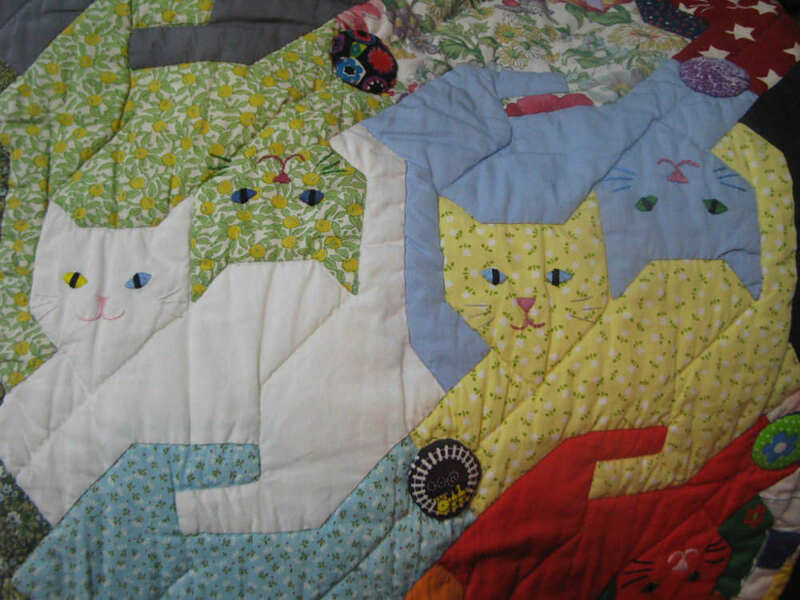 But, unsure if better cat layout would make my cat jealous. But, I know my old lights get jealous when I go on this forum. I find “typing” on a phone, even a tablet, to about as much fun as chewing on aluminum foil while someone blows cigar-smoke in my face. Even text messages are painful. If someone can actually read and reply to posts on a phone, hey, more power to ‘em. Me, I’d rather shave my head with a belt-sander. I’ll stick to a real keyboard and screen. 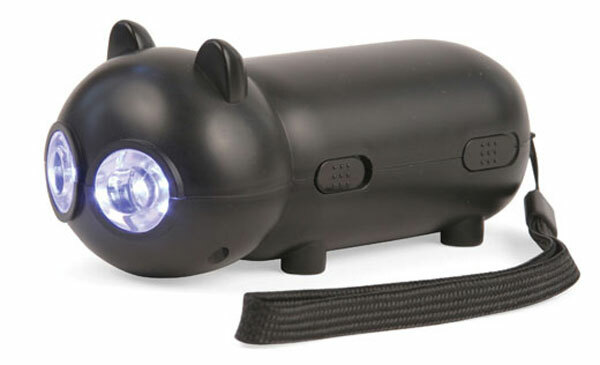 A genuine Black Cat flashlight, From Gemany. In addition to the categories, cpf is much better with email notifications. I can skim down email to get gist of a topic reply, rather than opening a browser. This is very useful on days where you are budgeting your time. Only let yourself down the rabbit hole if post looks extremely interesting and relevant. Blf notifications must be ignored and remain unopened, until I truly slow down, which may take weeks or months. By then, the topic and notification is forgotten and buried. SB and a vast majority of the members are happy with this forum and the way it works. We have heard about how it is not laidd out right for you, is inconvenient to use, you’re not even into flashlights, is lacking content pertaining to your interest, emails are not suited to your preference, and I’m sure there is more. While you may be trying to innovate and help this forum, it comes off as complaining. Referencing how that other forum works does not improve your position. My suggestion, take it for what it is. There is an amazing community here.